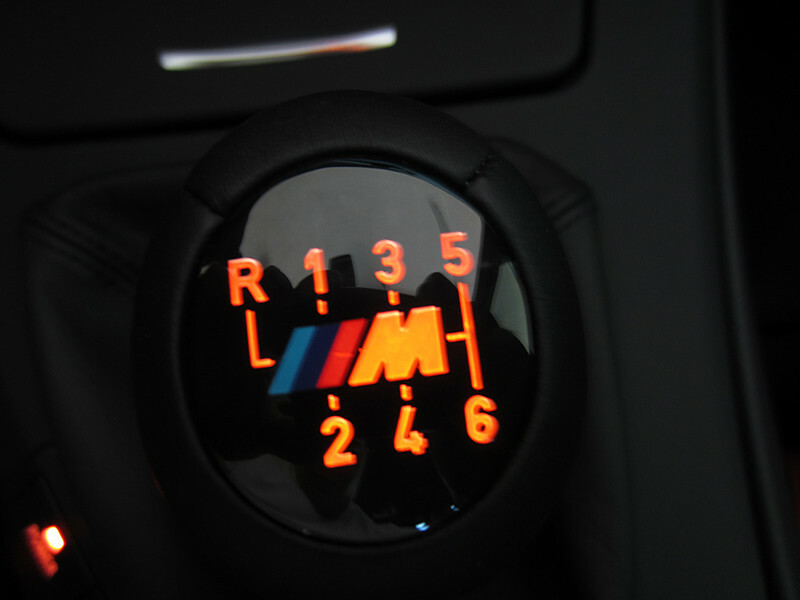 I ordered the F10 M5 shift knob to replace my stock one. I took a few pics to document the differences. The electrical connectors are indeed the same, so simple plug and play electrically. Here is the shot of the base rings. They are different as you can see and the M5 base ring is slightly bigger so the boot opening is slightly bigger as well. I decided to try to swap the base rings instead of swapping the knobs. Here is a pic of the base rings removed from their boots. Placed the ring inside the boot and used some clips to hold it. You can see that the M5 shift boot opening is a little larger than the M3 base ring. I had to do a little trimming and "massaged" it to work. It may have been easier to cut the boots off and swap the knobs, but at this point I was already committed to getting the ring to work. The illumination is orangish like the stock color. And finally here's the overall picture of it on. Feels better to shift. 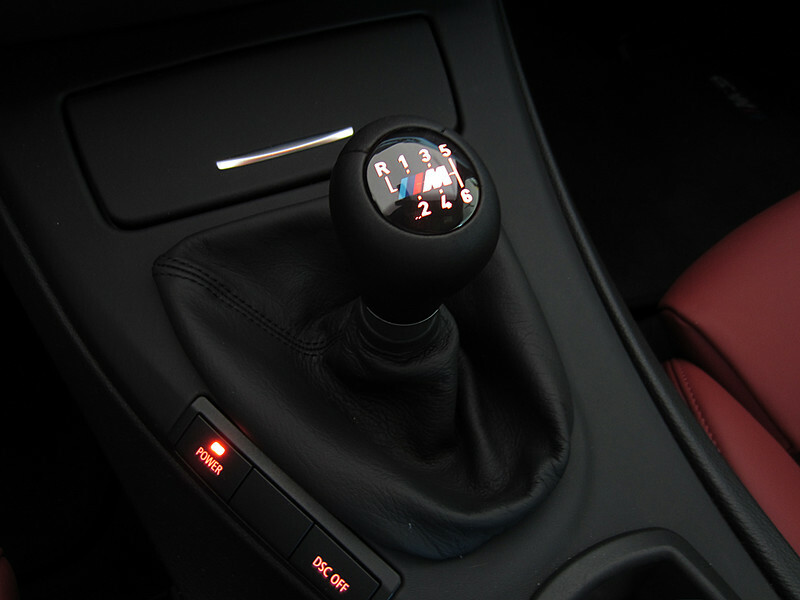 I've never had a weighted knob before, so I can only compare it to the stock knob.